BUTLINCAT's BLOG: PRE-PLANNED TREACHERY? "Google+ is Shutting Down After a Vulnerability Exposed 500,000 Users' Data"
PRE-PLANNED TREACHERY? 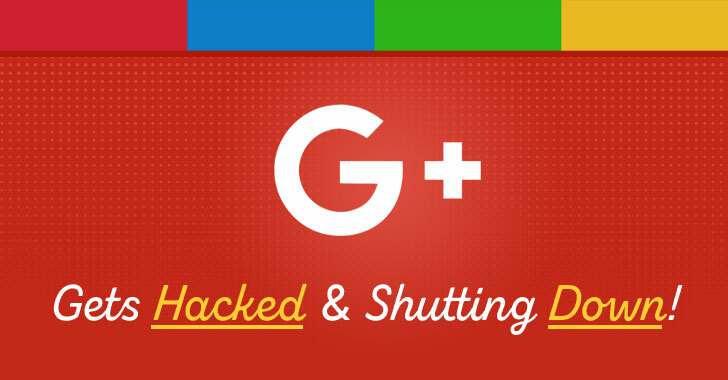 "Google+ is Shutting Down After a Vulnerability Exposed 500,000 Users' Data"
According to the tech giant, a security vulnerability in one of Google+'s People APIs allowed third-party developers to access data for more than 500,000 users, including their usernames, email addresses, occupation, date of birth, profile photos, and gender-related information. "However, we ran a detailed analysis over the two weeks prior to patching the bug, and from that analysis, the Profiles of up to 500,000 Google+ accounts were potentially affected. Our analysis showed that up to 438 applications may have used this API," Google said in blog post published today. "The consumer version of Google+ currently has low usage and engagement: 90 percent of Google+ user sessions are less than five seconds," Google said. As part of its "Project Strobe," Google engineers also reviewed third-party developer access to Google account and Android device data; and has accordingly now introduced some new privacy controls. 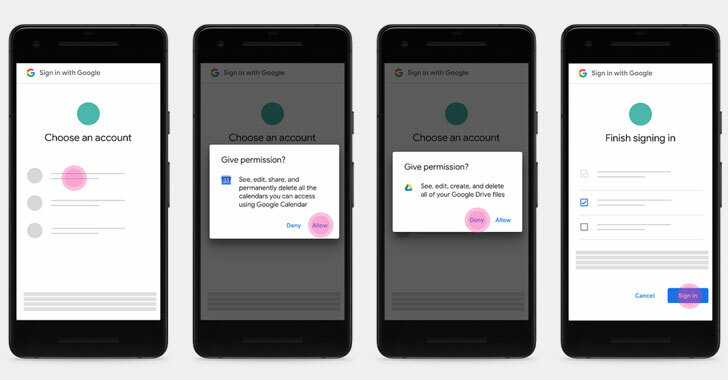 When a third-party app prompts users for access to their Google account data, clicking "Allow" button approves all requested permissions at once, leaving an opportunity for malicious apps to trick users into giving away powerful permissions. Since APIs can also allow developers to access users' extremely sensitive data, like that of Gmail account, Google has limited access to Gmail API only for apps that directly enhance email functionality—such as email clients, email backup services and productivity services.